Skype Outage October 18 ? Is it just me or are we having just another skype outage? 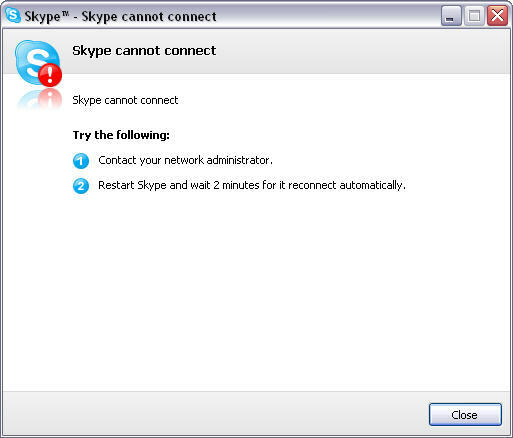 update after 10 minutes of frustration skype would let me connect. There are about 8 million ppl online so it seems there is no widespread outage…..